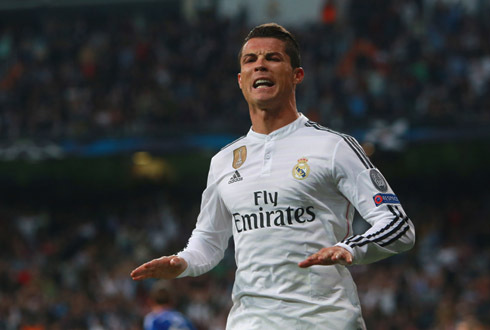 ﻿ What can we expect from Ronaldo with Benítez at the helm of Real Madrid? 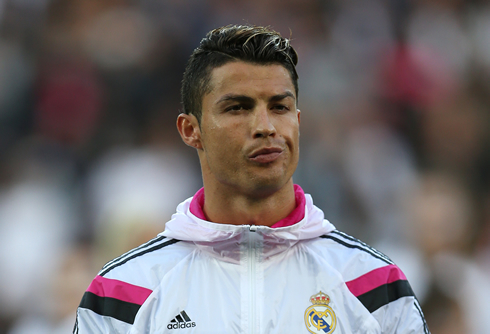 23.06.2015 » What can we expect from Ronaldo with Benítez at the helm of Madrid? After a trophyless season, it didn't take long for Carlo Ancelotti to be pointed the way out. 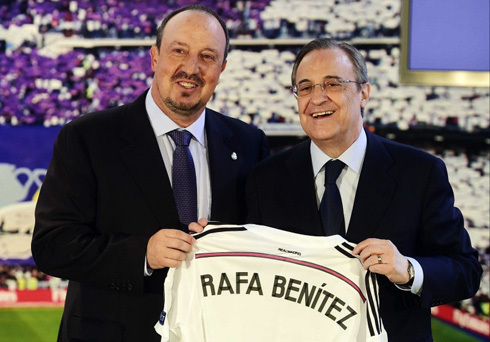 With a new season on the horizon, it's now Rafael Benítez who will be in charge of leading Real Madrid to new conquests. 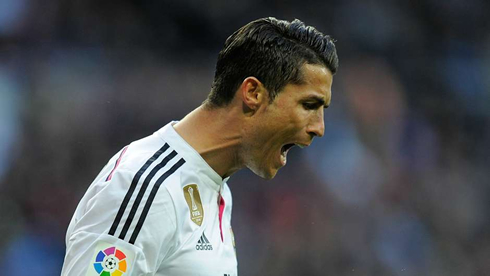 How will this change affect Cristiano Ronaldo? Can we still expect him to deliver a stratospheric number of goals in this upcoming season? A new chapter is about to start being written in Madrid and at such an early stage of the summer, we're naturally left with way more questions than answers regarding the team's future. With only 2 signings confirmed for the upcoming season (Danilo from FC Porto and the return of Casemiro), and the departures of Chicharito (returning to Manchester United) and Sami Khedira (transferred to Juventus), it may not look like any relevant change is coming to Chamartín. However, the switch from Ancelotti to Benítez was undoubtedly a dramatic move from Florentino Pérez and its shockwaves are still being felt across the Spanish capital. 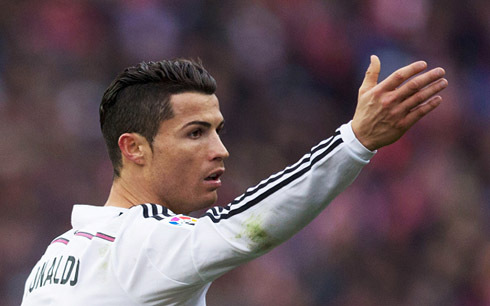 Just a few days after Rafael Benítez was confirmed as the new Real Madrid manager, there were several rumors coming to the surface in the Spanish press about the Spaniard's intents of playing Cristiano Ronaldo on a more central role, at the same time he would be allowing Gareth Bale to return to the left wing. That would basically mean that Ronaldo would be moved into a pure central forward role, which in return could also lead to Benzema either getting less playing time or simply accept a new role more at the back and closer to the midfield areas. Moving Cristiano Ronaldo from the wing to a center forward position has been pointed by many as something that will inevitable happen in a near future. He has already played there in several occasions in the past, but his game level wasn't always at his best and his performances seemed to lacked the consistency required from a player of his caliber and which he usually delivers when he's playing in a more free role. Whether or not we'll be seeing a permanent change in Ronaldo's role on the pitch already this season is still dubious, but with Benítez in charge and the pressure to showcase his own ideas right from the start, it's going to be interesting to witness how the Spaniard will deal with the BBC upfront (Bale, Benzema and Cristiano Ronaldo) and how he will reposition them on the pitch. 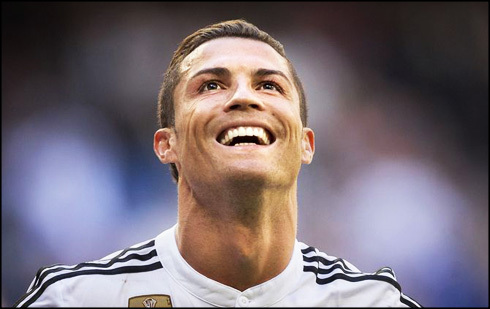 There's one thing we can bet on though, goals will keep coming for Ronaldo no matter where he'll be playing on the field and don't get surprised if he even finds a way to surpass his recent marks in terms of goals and assists.